Wittians of Grade I to V today I.e. April 30, 2016 sailed the boat of imagination and narrated moral based stories. 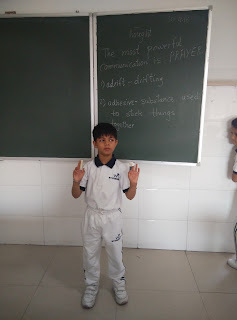 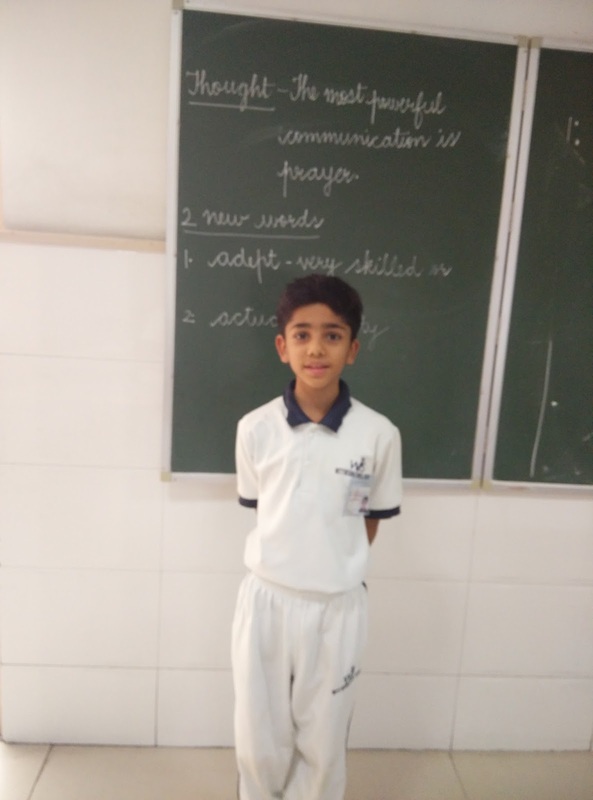 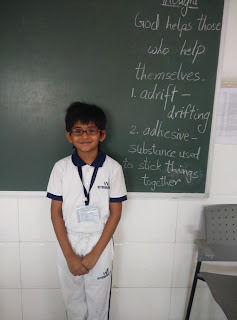 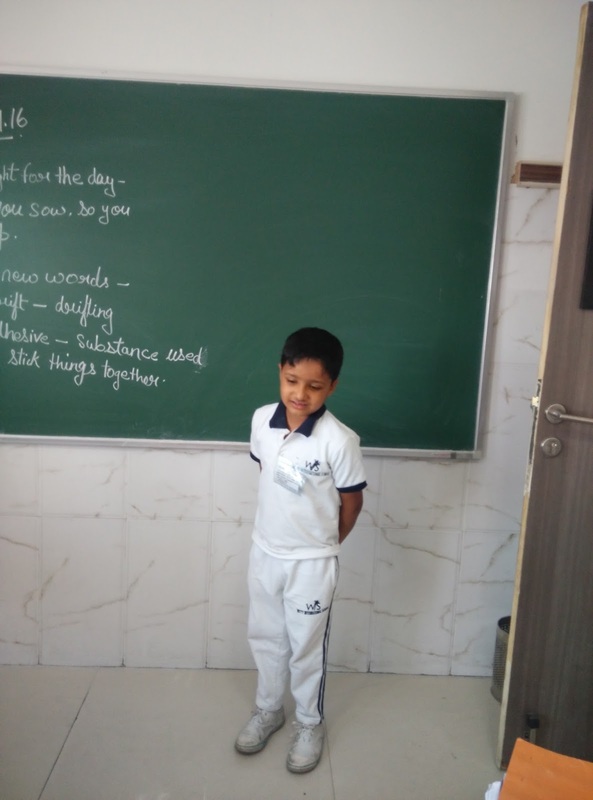 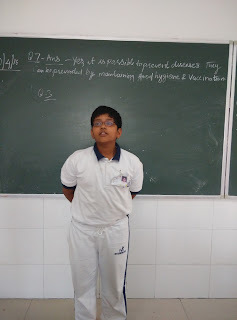 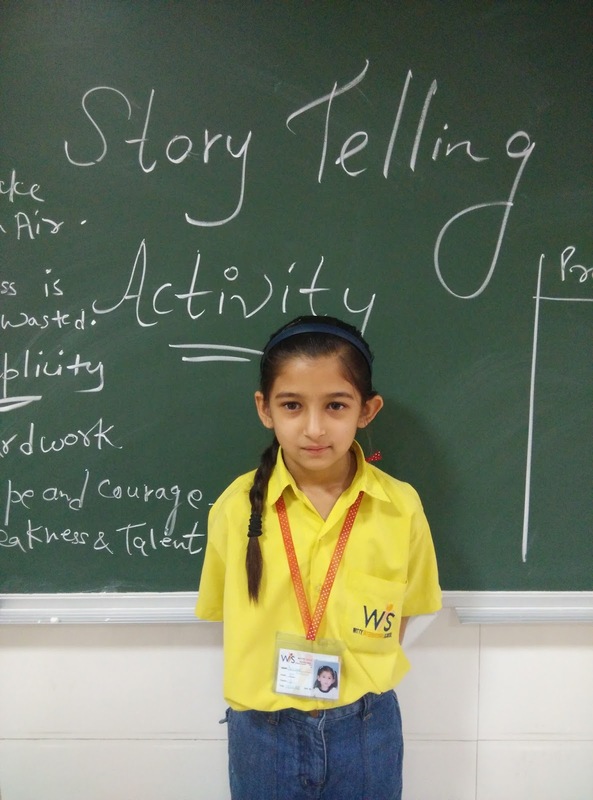 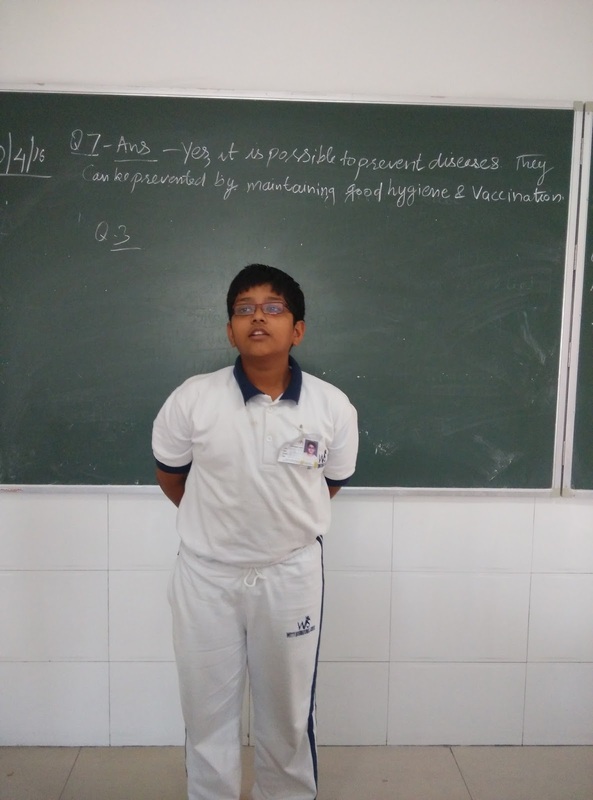 These morals not only help the students to imbibe and inculcate good values in their life but also help them develop their oratory skills they came up and spoke different stories which also helped them build their confidence to speak in front of the audience speak in front of the audience and they also enjoyed listening to different stories from their peers! !